katrynaaaaa Responses are super quick, and she’s super nice and easy to work with. Schedule is super flexible. Prices are very fair, and item is exactly as described. Definitely will be buying off her again. t.lng Great seller to deal with! Item delivered as described Pleasant transaction! niya97 Was punctual and nice seller to buy from! 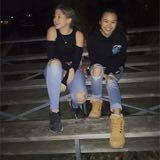 Would reccomend! Size XXS. Fits XS. New without tags. Size XS. New with tags. 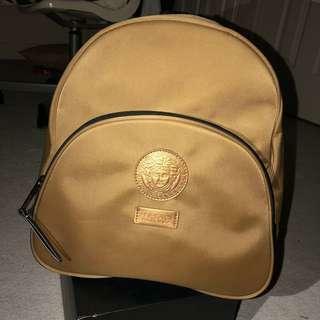 Versace backpack. Authentic, I have a receipt to prove it. Came with perfume, but I’m just selling the bag. In good condition. Very rare find. Used but in good condition. size S.
Fashion Nova Cargo Chic Pants in olive. Size XS, but can fit XS-S. brand new with tags. 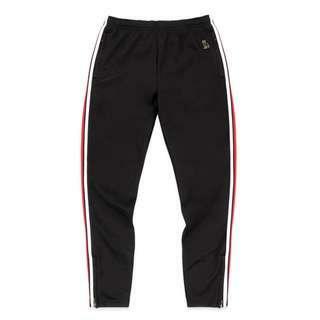 Puma T7 Archive Track Pants. In great condition. White stripe on the side just a TINY bit discoloured from being in the wash with blacks. Unnoticeable if not compared if brand new whites. Size S, fits size XS-S. Fashion Nova Shake It Dress. Size S. fits size XS-S. BRUSHED KNIT FABRIC SO FABRIC PURPOSELY LOOKS WORN. 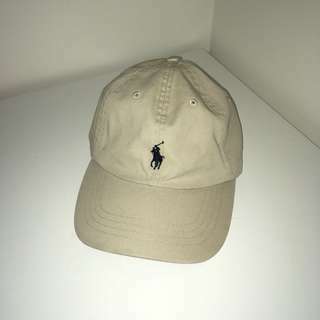 Authentic Polo Ralph Lauren Dad cap in beige. Very hard to find. In perfect condition. Fashion Nova Good at the Game Heel in size 7. Brand new, box damaged from shipping. Fur heels with an ankle buckle strap. Worn once. In perfect condition. Very comfortable. Fits a size 7. Naked Wardrobe NW Midi Tank Dress. In perfect condition. Fits size XS-S.
Naked Wardrobe Olive Midi Set. Comes with top and bottom. Brand new without tags. Size S, fits size XS-S.
Meshki Nicola Off Shoulder Bodysuit in White. Brand new without tags. High quality, double layered material. Size XS. Fits true to size. Fashion Nova Anything But Square Long Sleeve Bodysuit. Size XS, stretchy so can fit XS-S. brand new with tags. Fashion Nova Voted Most Popular Bodysuit. In perfect condition. Size XS, can fit XS-S. Brand new with tags Fashion Nova Berlin Bandage dress. Completely sold out online! Very thick ribbed bandage material. Size Small. 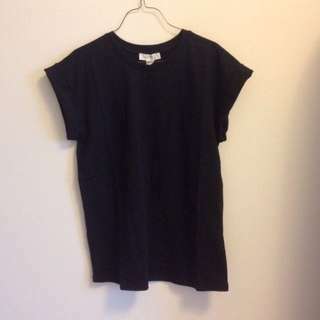 Brand new with tags basic black t shirt from forever 21 with cuffed sleeves. Fits oversized. 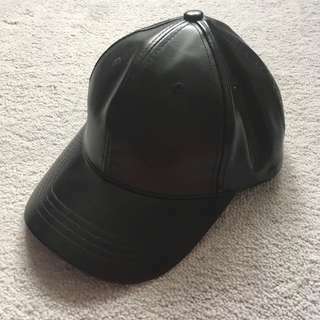 Fits size XS-M.
Black leather cap. In perfect condition. 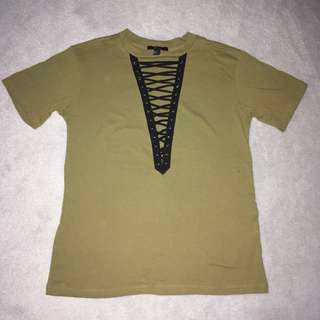 Forever 21 v neck lace up olive t shirt. Brand new without tags. Fits oversized. Fits XS-S.